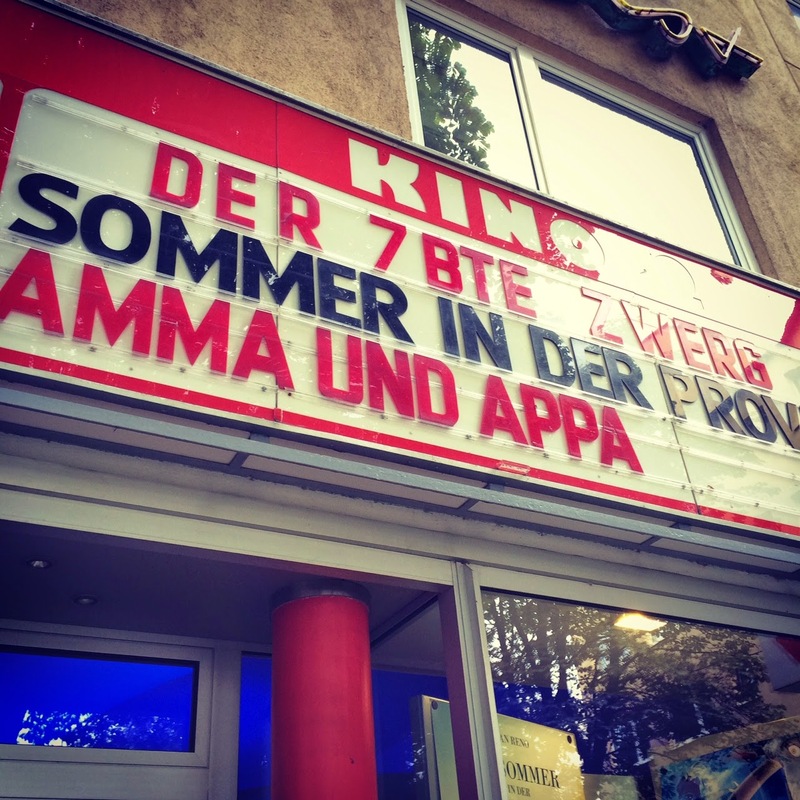 Amma Und Appa – Go See This Movie! Amma Appa Trailer from Franziska Schönenberger on Vimeo. We went whole hog during the Dok Fest this year and saw as many as we could. Only a few made a lasting impression: Land ins Sicht about Asylum seekers in Germany, Neuland which followed students in a Swiss cultural integration course, La Brass Banda a rousing homage to a fantastic local band and Amma & Appa, a charming documentary that chronicles a young Bavarian-Indian couple as they bring their parents together. We saw Amma & Appa it in a packed audience at the Musem Fünf Kontinenten (Staatliches Mueum für Völerkunde), which was great. It felt like the lively crowd, self included, never stopped laughing. Franziska Schönenberger and Jayakrishnan Subramanian are the couple at the center of the documentary as well as it’s creators. Franziska is a student at the University of Televsion and Film and Munich (you know, that big fancy new school in Maxvorstadt right around the Pinakotheken; seems they’re cranking out good talent) and Jay studies Media Art at the Bahaus University in Weimar. The documentary displays a talent for human observation, sensitive storytelling, humor and very fresh art direction. I was really happy today when I saw that it’s in theaters (this is the Rio Palast at Rosenheimerstr.) It’s also at the Monopol. Previous articleFood in MunichMilbertshofen? Yes! Milbertshofen!